This Monday morning was spent sipping a cup of joe in my local Coffee Shop, an Americano in case you’re wondering, none of that 80’s Cappuccino rubbish! Masculinity aside, I was captivated, in my window seat, by how much as humans we rush about endlessly, a stream of seemingly fruitless activity marching back and forth in front of me like a well drilled platoon. We have our orders and off we go, rarely any questions asked, just a dogged certainty that what ever it is must get done. It got me wondering, how often do we actually stop and think, ‘hang on why am I doing this, is this what I wanted from my life’, maybe that question alone is why we dont stop, fear of suddenly remembering a thought that we once held dear but have forgotten, or an ideal suppressed in the face of the relentlessly enforced requirement to tick certain lifestyle boxes? As it happened my life came to a sudden stand still in 2013 and as a result was forced to face these primeval fears of existence. What had become a blurred relentless hive of activity, recording radio shows, writing blog posts, DJing, running parties etc suddenly stopped, and it was in that enforced stillness I realised that my obsession to achieve had laid to waste everything around me, friends, family and health. Id become so focussed on succeeding that Id even forgotten my fundamental foundation and great passion that had started it all; sharing music. Its taken two years, but thankfully that original passion is just starting to return, which means going forward anything I write or play will all be about the music. You may not always agree with my selections but you can at least be confident that there is no end game dictating my choices. This weeks tracks come from three artists who are without doubt all about the music, Roman Flugel, Ricardo Villalobos & Fort Romeau. 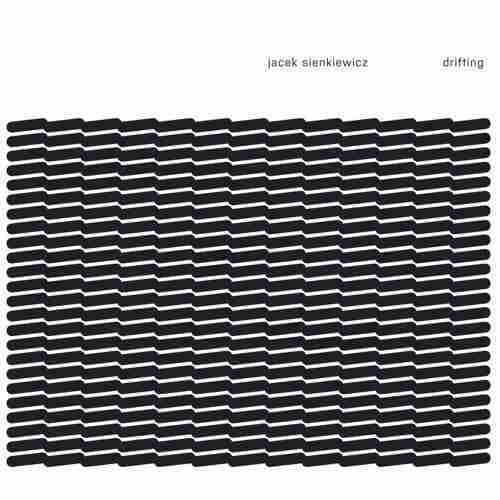 Flugel & Villalobos are both on Techno remix duties for Jacek Sienkiewicz Drifting. Roman takes a slightly darker less airy route than Villalobos who’s remix has less drive and more of a late night twinkling quality to it. Fort Romeau on the other hand is penning his own material. Immaculate beats, effortless synth work and a touch of the cinematic give his ‘Secret Lies’ EP that understated Fort Romeau brilliance that we have come to expect since his 2015 ‘Insides‘ LP.